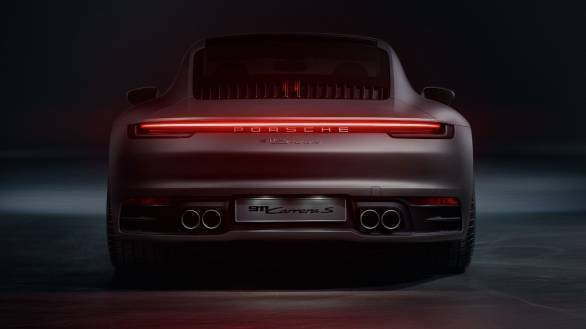 Neunelfer fans rejoice, the next-generation 992 series of the iconic sportscar, the Porsche 911 is being launched in India on April 11, 2019. 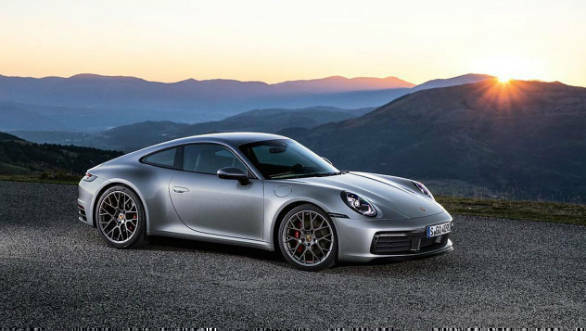 Spearheading the arrival of the more powerful eighth-generation 911 in the country will be the Carrera S line. This includes the coupe and cabriolet, available in rear-wheel drive and 4S all-wheel drive. The new model is likely to be priced between Rs 1.6-1.9 crore, ex-showroom. The new Porsche 911 will find rivals in everything from the Nissan GT-R, to the Audi R8, and Mercedes-AMG GT. 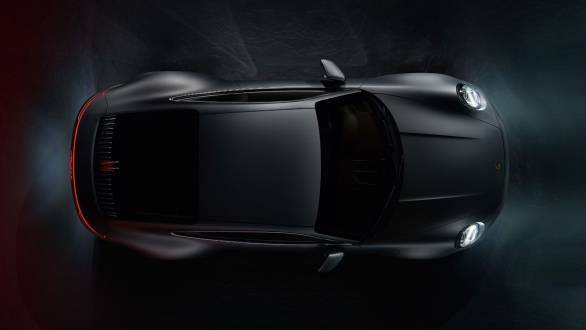 The Porsche 992 represents a rich 55-year long heritage of sportscars, and styling is a subtle evolution of the long-nosed, wide haunched 911 models that came before it. To that end, the Carrera line is wider and more muscular than before. With an increase in width of 45/44mm front/rear, the rear-wheel drive Carrera S models now match the width of the last-generation's all-wheel drive models. 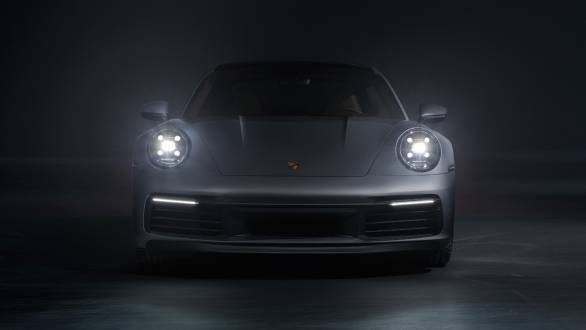 Redesigned head lights sit slightly higher than on the outgoing models, and along with a hood that meets the bumper below the lights, pays tribute to classic air-cooled Porsche 911s. A recurring theme seen at the rear, with the seamless light bar running across the width of the car, which also brings it in line with the rest of the Porsche family. Extensive use of aluminium for the outer skin hides a re-engineered platform, which has been designed to accommodate a hybrid powertrain. For now, the Carrera S and 4S draw power from revised and more powerful (by 30PS) 3-litre turbocharged flat-six cylinder engines, mated to new eight-speed dual clutch transmissions. Both output 450PS at 6,500rpm and 530Nm torque available from 2,300-5,000rpm. Owing to the extra traction of the all-wheel drive system, the Carrera 4S completes the 0-100kmph dash in 3.6s to the Carrera S' 3.7s. Both models are about half a second quicker than their predecessors in this regard. Conversely, top speed for the Carrera S stands at 308kmph, while the Carrera 4S will top out at 306kmph. As for assistance systems, a Wet driving mode is now part of the standard equipment. 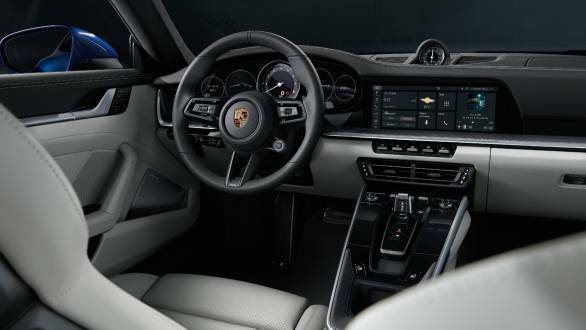 The interiors are all-new and bring with them a 10.9-inch central touchscreen, housing the Porsche Communication Management (PCM) infotainment interface. The central dial in the driver's information cluster is still a tachometer, though the other dials display their information through freeform digital displays.